Egypt is an incredible and diverse country – there are so many fun things to do in Egypt, almost too many! You could be there for an entire lifetime and not be able to see everything. With countless historic landmarks, buildings and artefacts, not to mention adventure activities, Egypt truly is a great holiday destination for travellers who want to learn and experience many different activities in Egypt and dive into the culture. So, are you wondering what to do in Egypt yet? Here are 20 unique and diverse things to do in Egypt! 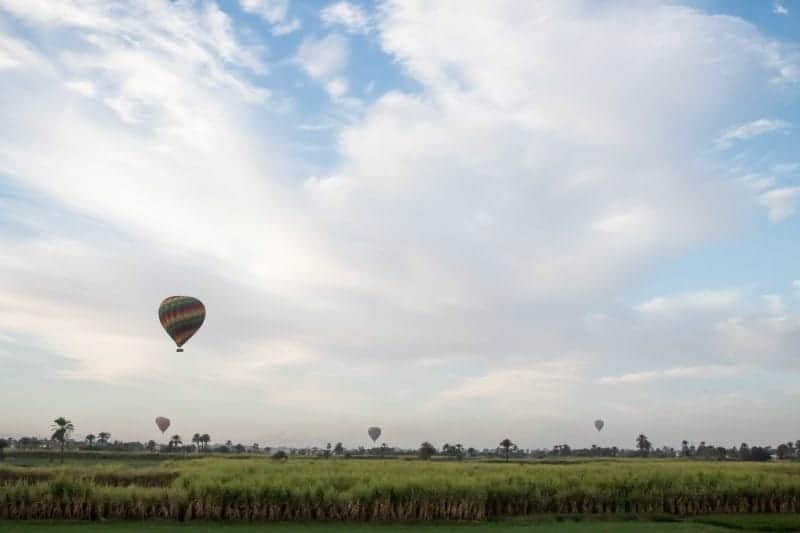 Hot Air Ballooning is not only one of the best things to do in Egypt but also the most fun! Make sure when visiting Luxor, you experience this beautiful city by air! You will get to see the beautiful nature that this country has on offer along with historical sites and beautiful mountains too. Make sure when picking a company, though, and ensure that it’s one with a reputable and great track record. You can’t bargain on safety. If you take the 9-day tour with Travel Talk Tours you will get the chance to experience a hot air balloon over Luxor. It’s an incredible experience and not to be missed! I spent 2 nights on a felucca with my new found friends I made on my tour and it was one of the best things to do in Egypt EVER. I usually feel a little sick on boats but this was calm and very pleasant so there was no need for me to take any sea sickness pills! 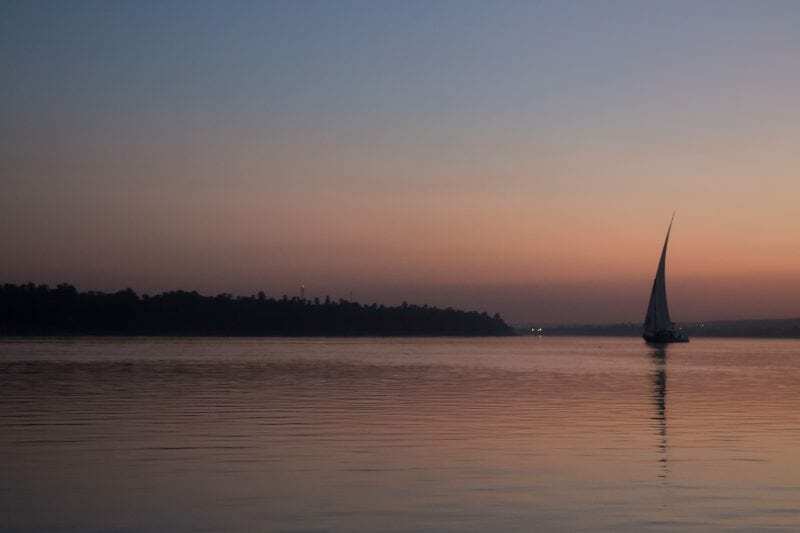 Sailing down the Nile is extremely relaxing and the best way to take in the beauty of the Nile. It was great to get back to nature and just enjoy the surroundings. If a felucca is not your style, then there are plenty of cruise ships that travel along the Nile for a more luxury experience and a proper toilet! Don’t forget to take a jersey with you because in the evening it can get quite cold. Here’s a great packing list so you don’t forget anything. Luxor temple was built by Amenhotep III around 1392 BC but Tutankhamun and Rameses ll also added to the Temple during their ruling. 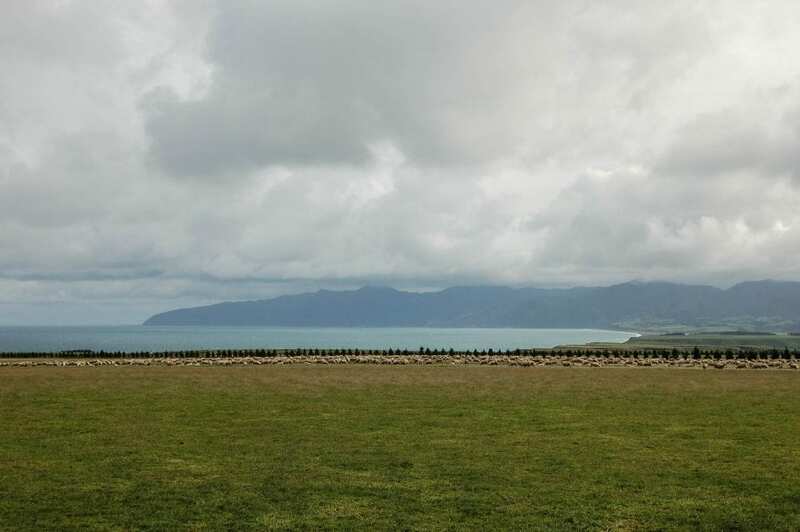 It’s a large site with a rich history and many stories to be told. This temple cannot be missed on your trip to Luxor. You may be thinking why should I visit the temple for a second time at night? The answer is “yes!” because it is so beautiful and is a completely different experience than during the day. It’s a lot quieter but also with the light lighting up the temple it really looks incredible. 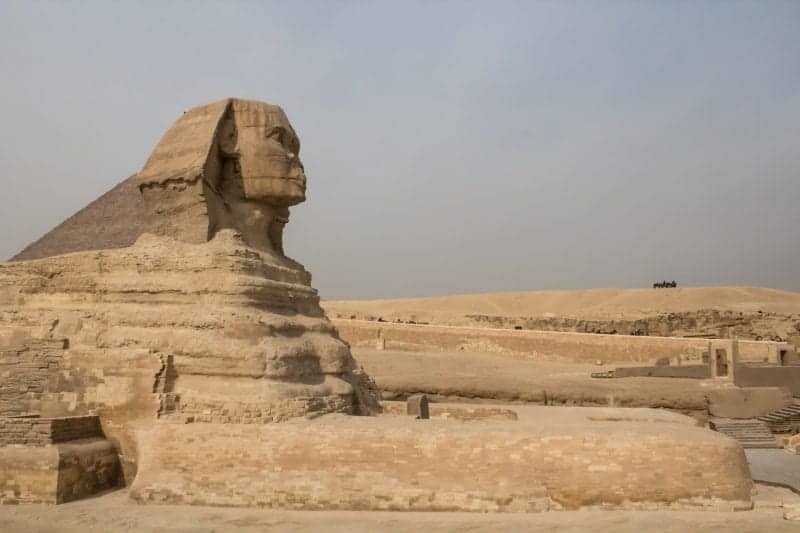 The Avenue of the Sphinx looks seriously impressive! To check availability and the latest prices for accommodation in Luxor click here! Sakkara is an ancient burial ground located about 30 minutes out of modern Cairo. 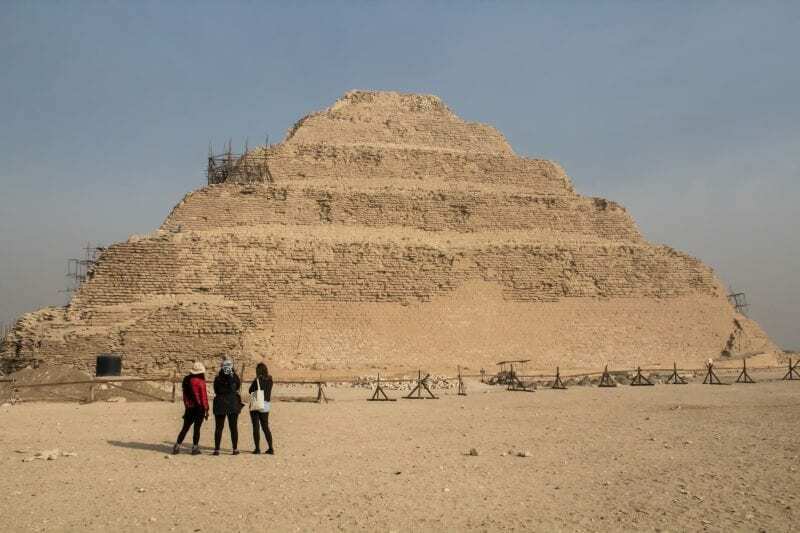 Djoser’s step pyramid is the oldest stone complex known in history. 16 different kings built pyramids here but these days most of them are in disrepair. However, you can go inside a pyramid at no extra cost, and it is in an excellent state. You can see the ancient carvings inside the tomb clearly so this is a great place if you have always wanted to go inside a pyramid! 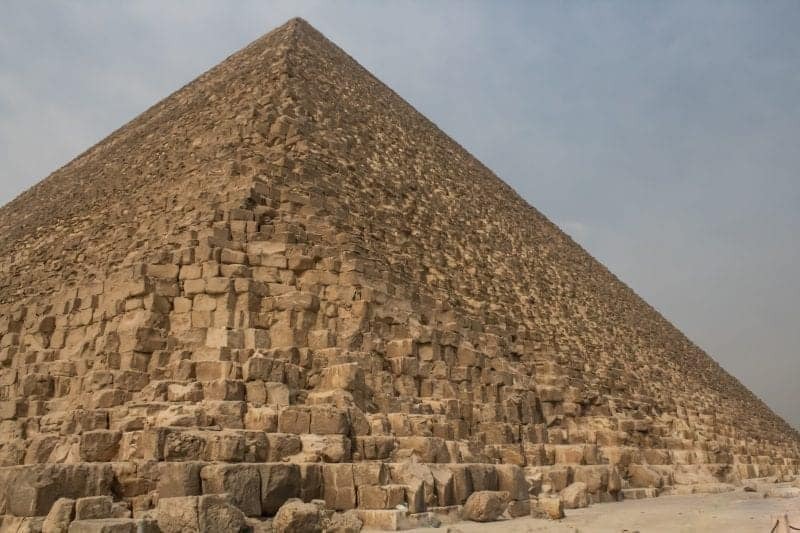 You can’t visit Egypt and not see the great pyramids in Giza. Named as one of the wonders of the world, the pyramids are vast and remarkable. You may go inside the Great Pyramid for an extra cost but it is not as in a good condition as the pyramid in Sakkara, so bear that in mind. You could spend a good hour just gazing at the pyramids as they look so unreal, and your eyes will easily soak up the sights. There is a great viewpoint on the other side of the pyramids, a little bit up a small hill. Here you can get the picture-perfect shot you wished for. To check availability and the latest prices for accommodation in Cairo click here! You may have seen many Instagram photos of travellers kissing this mythical creature! It’s is the oldest known monumental sculpture in Egypt so it deserves to be seen by you on your trip to Egypt. It was very busy with everyone trying to get their kissing shot but it’s well worth seeing and you can get a good photo of the Great Sphinx with the Giza Pyramids in the background. The Nubians are an ethnic tribe which is indigenous to Sudan and Egypt. 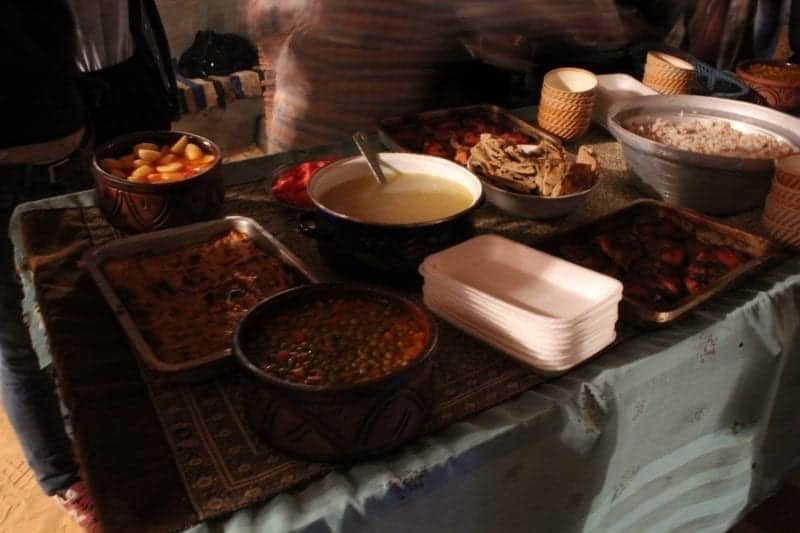 There is a village located on the East Bank of Aswan where you can have a traditional dinner in a traditional Nubian home. There are also market stalls where you can buy handicrafts and spices too. It’s so colourful and worthwhile seeing, and the Nubian dinner is absolutely delicious! Let me tell you one thing, Egyptians know how to dance! 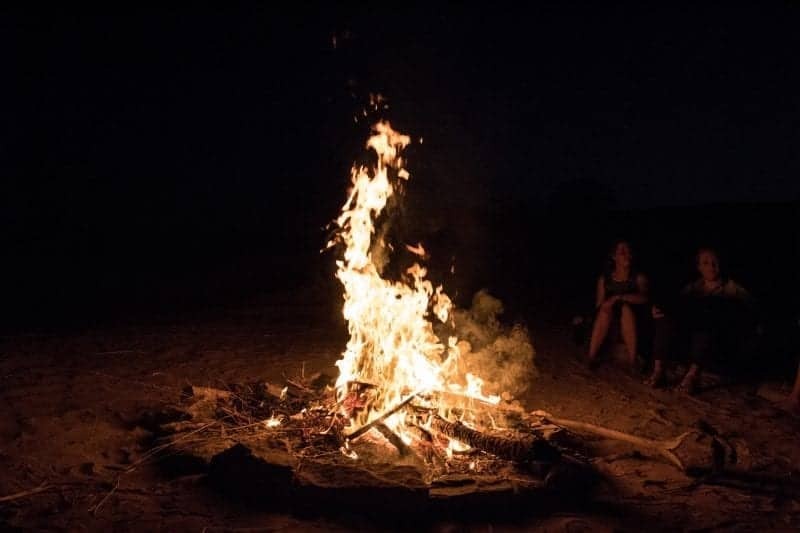 Enjoy a bit of the Egyptian culture by dancing around the campfire while listening to drums and loving those hips. They know how to move their hips so be prepared to be shown up by some of the locals! Abu Simbel is about a 3 to 4-hour drive from Aswan but it’s totally worth it. If you do make it here, make sure you get here early to avoid the busloads of tourists. If you go with Travel Talk Tours this is one of the optional activities which they offer. There are two colossal rock temples that have been carved from the rocks. They used to be positioned where the dam lies now but they had to move them up the cliff so they could preserve them. Make sure you check out these car rental deals in Egypt if you want to take your own tour to Abu Simbel. 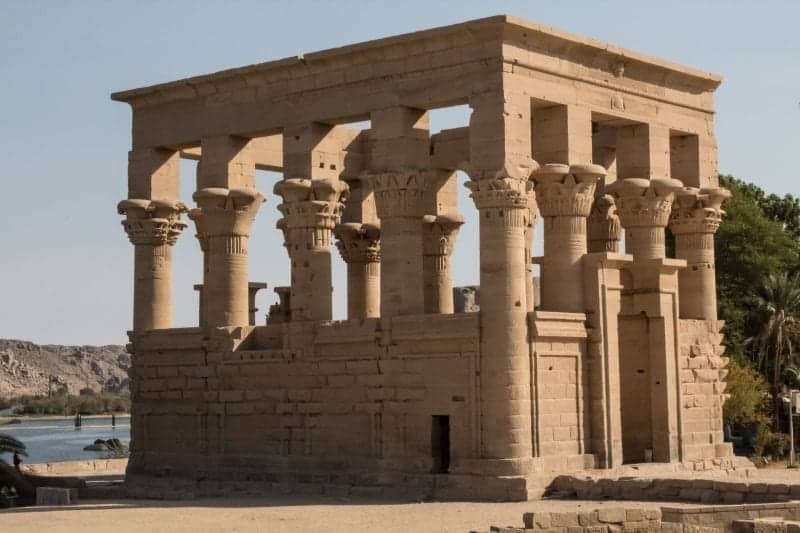 Philae Temple is located on an island and has a bizarre, incestuous story to go along with it. I won’t write about it here as it would probably be a whole other blog post so if you want to read more about it then read this. It was one of the quietest temples that we visited in Egypt but it’s a must-see regardless. It was nice to visit a temple that was not so crowded because you could observe the carvings and drawing and really appreciate the work that goes into these ancient temples. Falafel is everywhere and for good reason, it’s delicious! If you have tried it in the past and didn’t like it, you must try it here because it tasted totally different from what I know. Since this is where they originate, Egyptians sure know how to make falafel, 100% better than anyone else and from anywhere else! Don’t forget the hummus, baba ganoush and salad too! There are plenty of delicious Egyptian foods you must try but falafel and baba ganoush are the main two in my opinion! 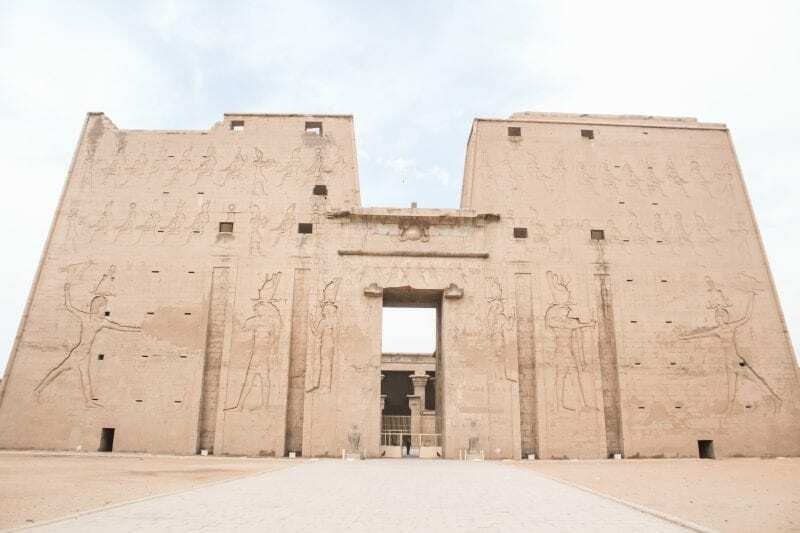 Edfu temple is one of the best preserved as it was built later than most other temples. 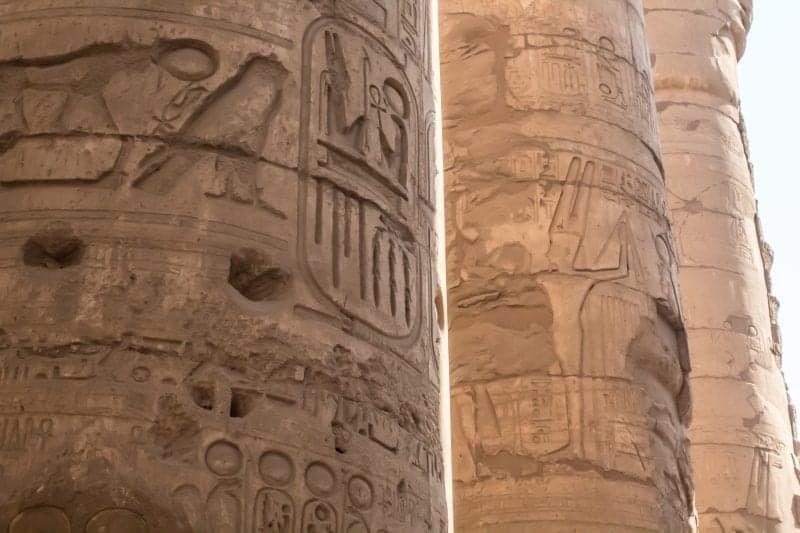 It is located in a place called Edfu which is halfway between Luxor and Aswan. 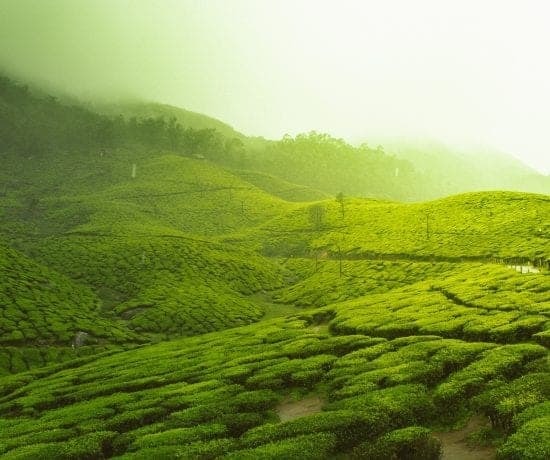 If you are travelling between the two cities, then make sure you take a stop here. Word of warning, though, the touts are a lot more full-on here than they are in other places. The best thing to do if you do not want to purchase anything is to just ignore them or keep saying no thank you. The Valley of the Kings was by far the top 3 things to do in Egypt. Unfortunately, photography is not allowed here but it does give you a great reason to get away from the screen and take in the history. They open 3 tombs at a time to give the other ones a break, so what temples you see is whichever is open at the time. I simply cannot describe the temples inside because they left me speechless. 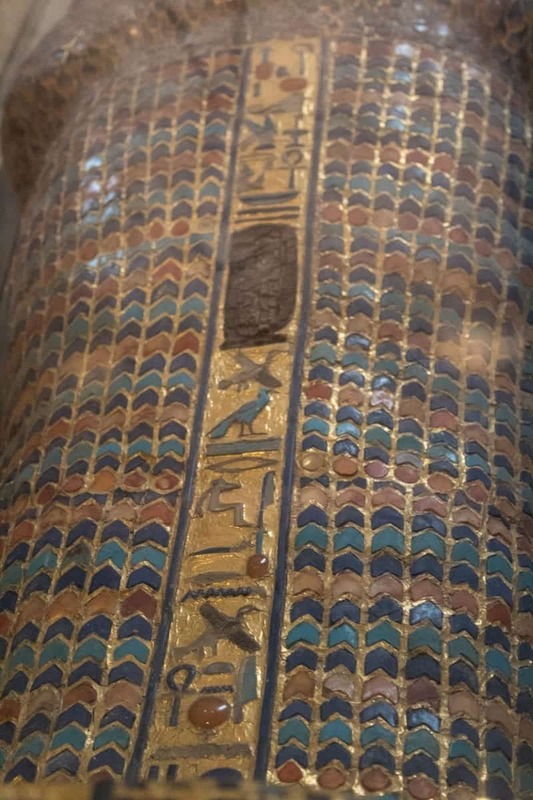 Just imagine bright coloured hieroglyphics from floor to ceiling and then at the end of the colourful tunnel is a massive tomb. It’s seriously incredible. The Valley of the Kings you can purchase another ticket to have a special look into Tutankhamen’s tomb. Tutankhamen was not a long ruler of Egypt but the reason is such a popular figure in Egyptian history is because his tomb was the only one found with all his treasure still in the tomb. He started ruling when he was only 9 years old and only ruled for 10 years until he passed away at the young age of 19. You can see his mummy in the tomb but all his treasure you can see in the Egyptian Museum. His tomb is tiny compared to the others but I thought it was worth it just to meet him in real life! This was one of my favourite places to visit in Egypt – highly recommend it! Hatshepsut was the second confirmed female pharaoh in Egyptian history. Her Temple is definitely not like the others being a 3-tiered building. Beware this place gets super busy so I would get here early just like all the other temples in Egypt. 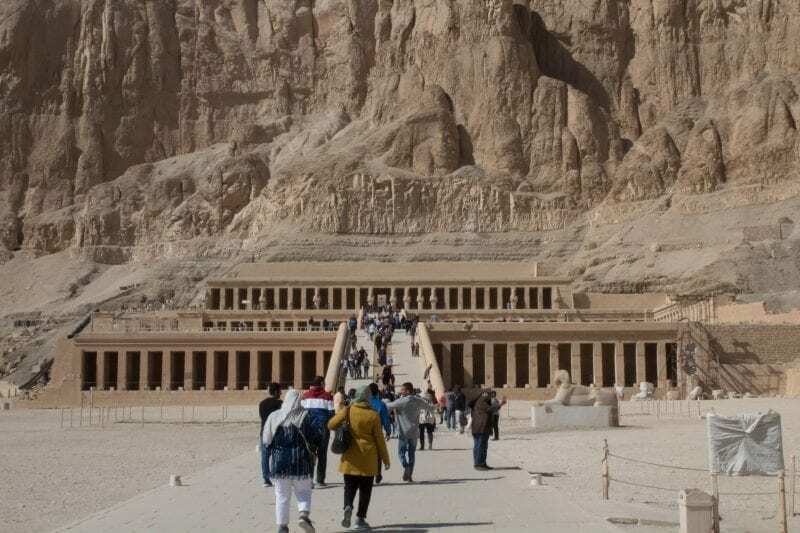 It is located only a 10-minute drive from the Valley of the Kings. At the end of the reign of Thutmose lll, it’s believed that there was an effort to remove records of her ever-ruling Egypt. Various parts of the temple were destroyed and some parts were buried along with cartouches and images of her face were chiselled off in some parts. 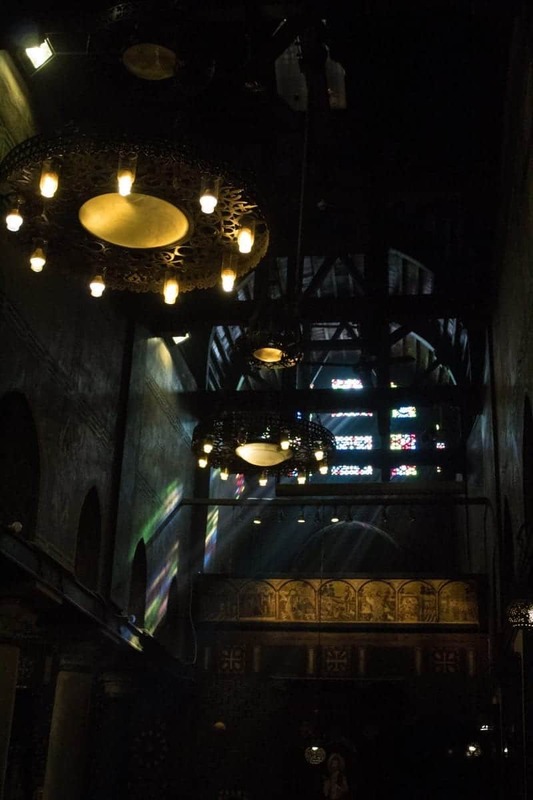 This church is unique in that the ceiling of the church was made in the shape of Noah’s Ark. 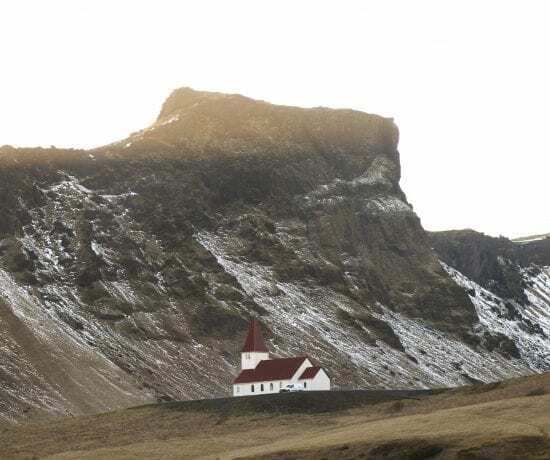 It’s called the hanging church because it was built on top of the Roman Fortress. The architecture is beautiful and if you are really interested in the religious sites then this has got to be your first stop. To visit the Mosque, women must be covering their heads and be appropriately dressed. 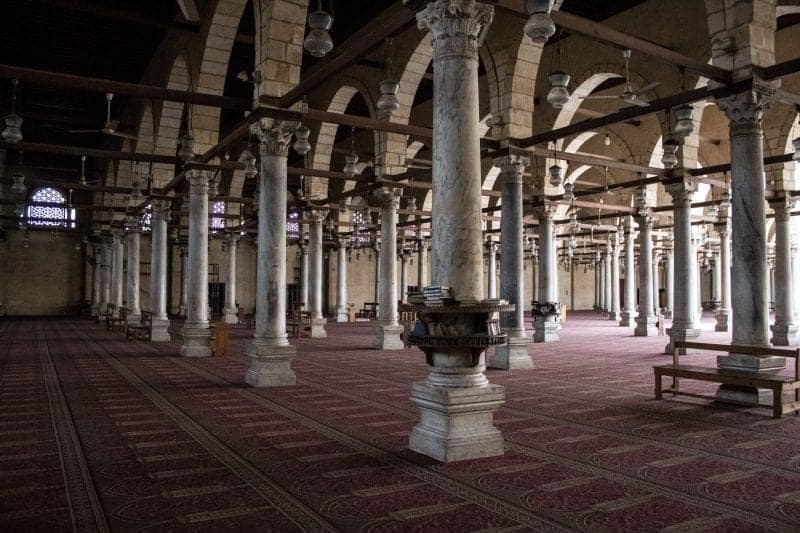 This Mosque was the first ever to be built in Egypt and in Africa so it has a certain historical value unlike the other mosques in Cairo. 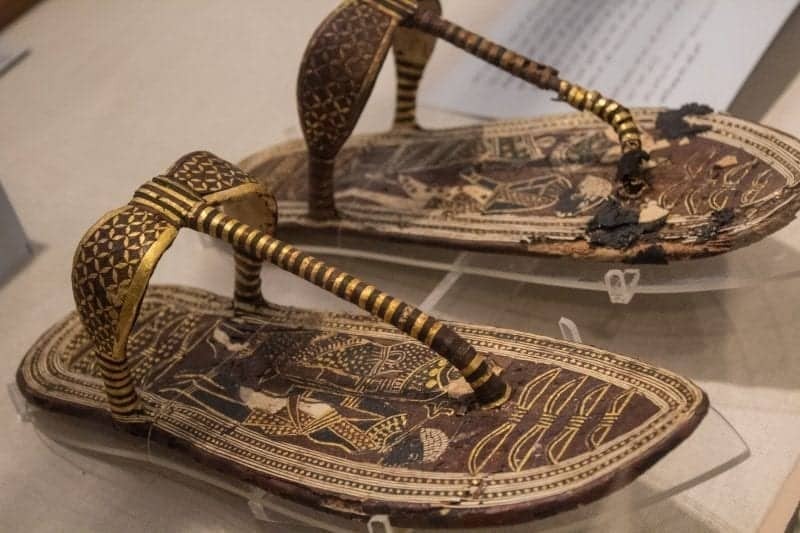 This is also well worth the visit to learn more about Egyptian Islamic culture. You could spend your entire life at the Egyptian Museum, it’s unbelievable. You can purchase an extra ticket to see the king’s mummies, which I highly recommend! As said previously, you can see all of Tutankhamen’s treasure that was found in his tomb along with a vast number of statues and carvings. This is the most impressive museum I have ever visited. You can also see animal mummies too! If you thought Cairo traffic was crazy, then wait until you experience the market! It’s full of people, stalls, food and much more. Just keep your game face on and prepare to haggle hard. This is one of the most adventurous things to do in Cairo by far! There are 20 unique and diverse things to do in Egypt. 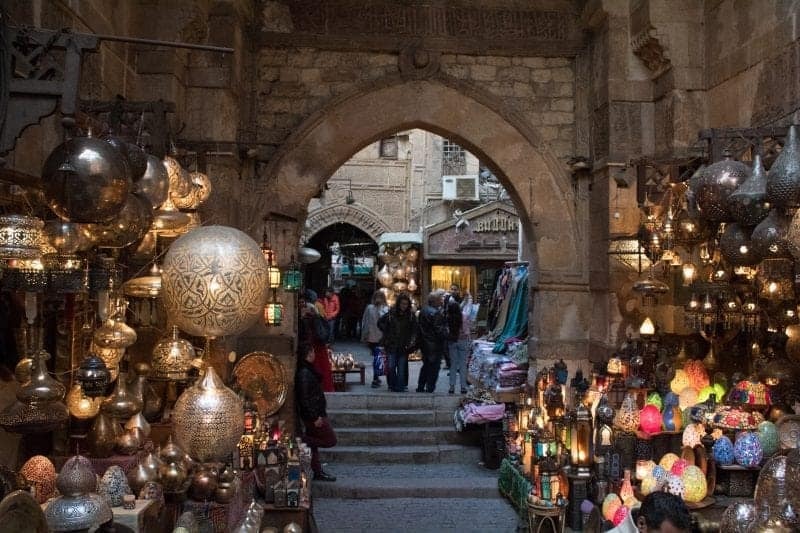 There is so much to see in Egypt so realistically this list could be 50 times longer. 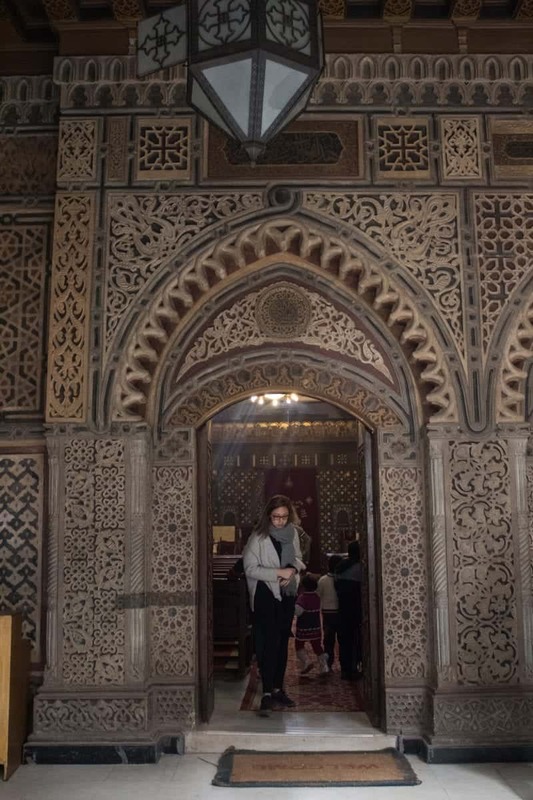 I opted to do a tour with Travel Talk Tours in Egypt so I could learn more about the history and culture with a guide, and I had the best time, you can read more about it here. 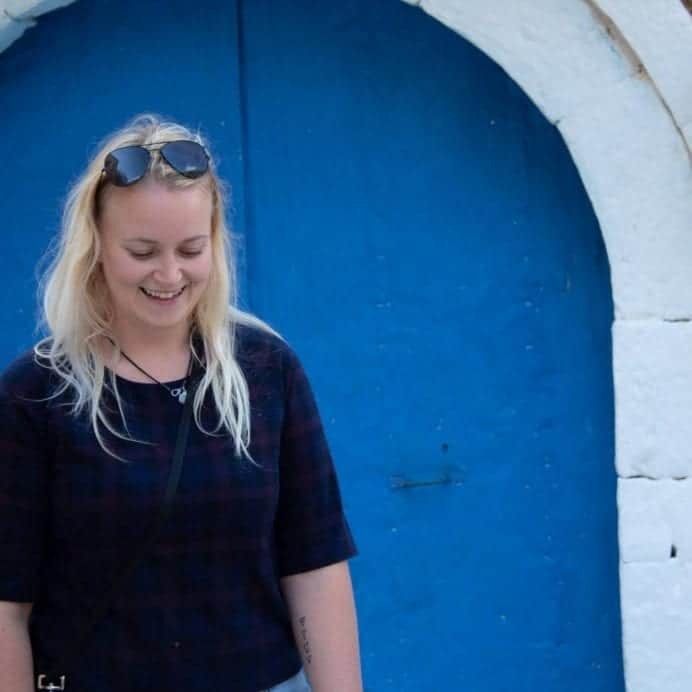 I would highly recommend doing this tour as the guide was extremely knowledgeable and I got to meet some fantastic friends during the 9 days I was in Egypt. *My tour with Travel Talk was sponsored but as always, all opinions are my own. I would never recommend something unless I truly believe in the service and quality of the tour or product and absolutely love it! Egypt has been on my bucket list for years. Loved traveling vicariously through your photos. Thanks for the heads up about Travel Talk, will check them out. Thank you 🙂 Travel Talk are amazing! Egypt is a very nice place! Thanks for this post i already imagined how i can enjoy it with family and friends. Very cool post. I love Egypt. I never saw Luxor Temple at night but after reading this it is one my list for next time. Perfect roundup of things to do, especially for a destination that has been in the news for all the wrong reasons. I had heard that tourism has been way down, but the sites seems pretty busy from your photos, which is good to see. I would still love to visit and get caught up in the Egyptian history, especially the Egyptian Museum with all of the relics and artifacts. Yeah, it’s great to see tourists travelling back to Egypt again! It’s too beautiful to miss out on. This is a great list- I think most people think about seeing the pyramids, a nile river cruise, hot air balloon ride etc. 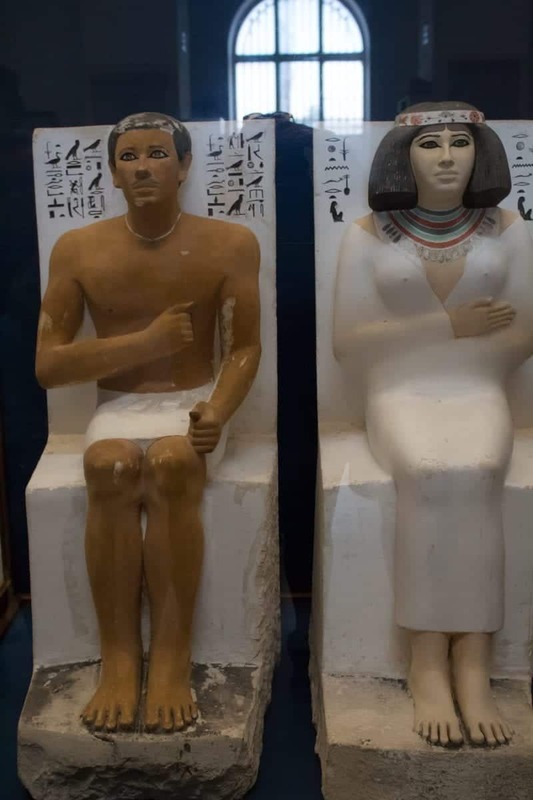 when they go to Egypt, but as this post shows there are plenty of other unique things to do! I’d love to visit Egypt! There is so much to do there! Top of list would be a cruise down the Nile on a felucca and visiting Luxor Temple and the pyramids of Giza! And I couldn’t miss out on the Sphinx! Seeing stuff at night seems like a great idea. I mostly only ever see pictures of people visiting in the day. Egypt is a place I would love to see. I hope soon. It’s a great way to see a popular attraction but in a different form! It’s a lot quieter at night too so more pleasant and the lights on the temple look so dramatic and amazing. That’s great! Looking forward to hearing about your experiences later in the year then! I will surely do all these things mentioned if ever I get there. Oh no! Hopefully, one day you will get to visit without cancellation. Very amazing post. I’ve always been fascinated by ancient Egypt. 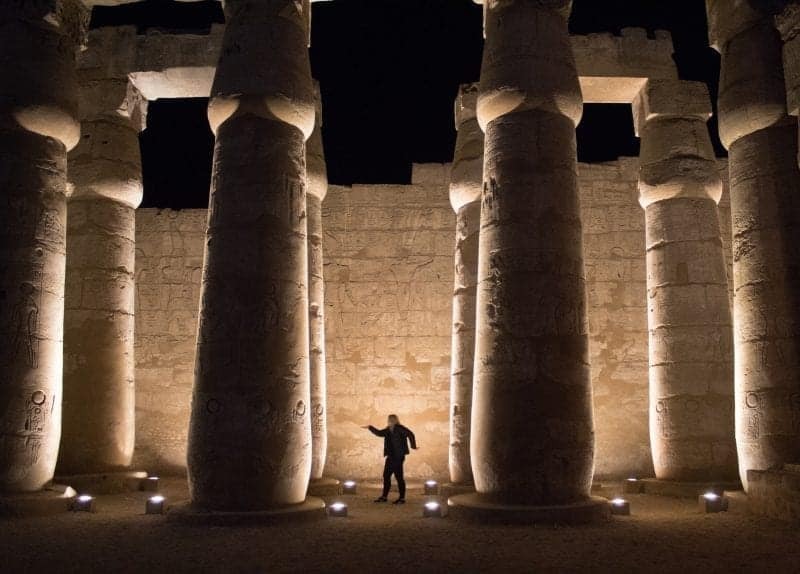 Seeing Luxor at night sounds like an incredible experience. Thank you. Yes, it was incredible! I’ve been interested in all things Egypt since I was a little girl. I would love to finally visit and see all of the impressive structures. I didn’t realize you couldn’t take photos inside the Valley of the Kings. But like you said, sometimes that’s better so you can really soak in the experience. Thanks for all of the great suggestions! Now I miss Egypt badly! It’s been over 10 years since I was there and you made me live all the great (and some crazy) moments again. Egypt is a fascinating destination and everyone I know who has visited has only had great things to say. Your pictures are stunning! I’d have to sail down the Nile Anita. One of my dreams from when I was a kid. I also made some Egyptian buddies from my pier guard days so they’d hook me up with tours around the country – especially Alexandria – if they were home when I do my visit. Absolutely awesome shots here. 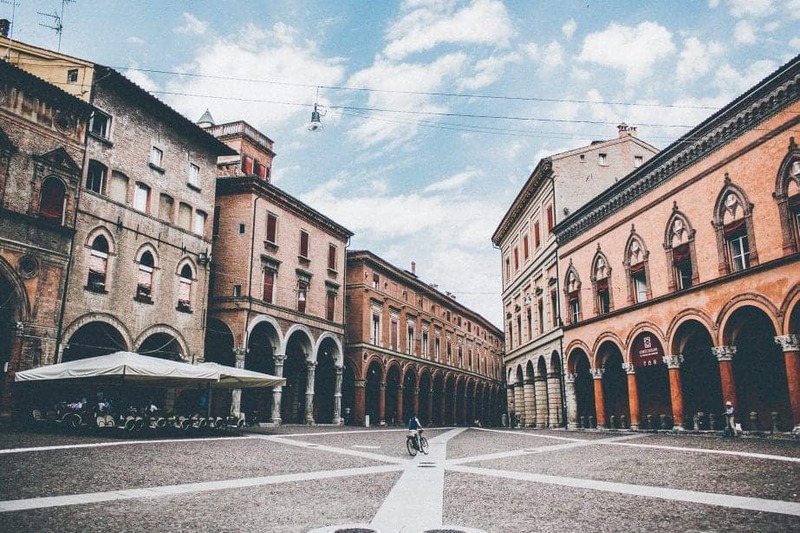 This is a beautifully crafted travel blog. Egypt is a wonderful place with rich historical, archaeological and pale ontological sites to feel and experience. 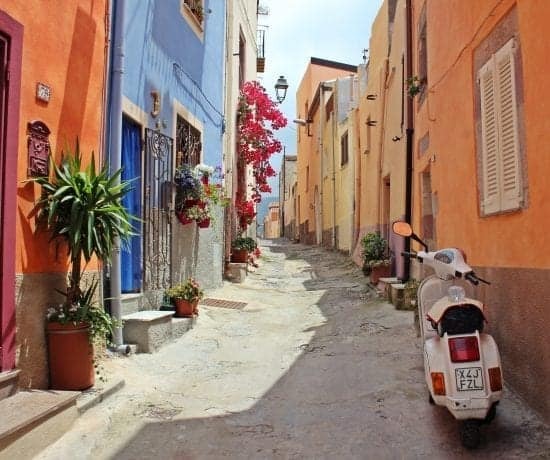 It is a great place to plan your next trip. I wish to see Egypt rise again to its previous glory as one of the best tourist destinations in the world. There are a lot of fun activities as well in Egypt. Nice post you had shared here.!! Thanks for sharing this blog. 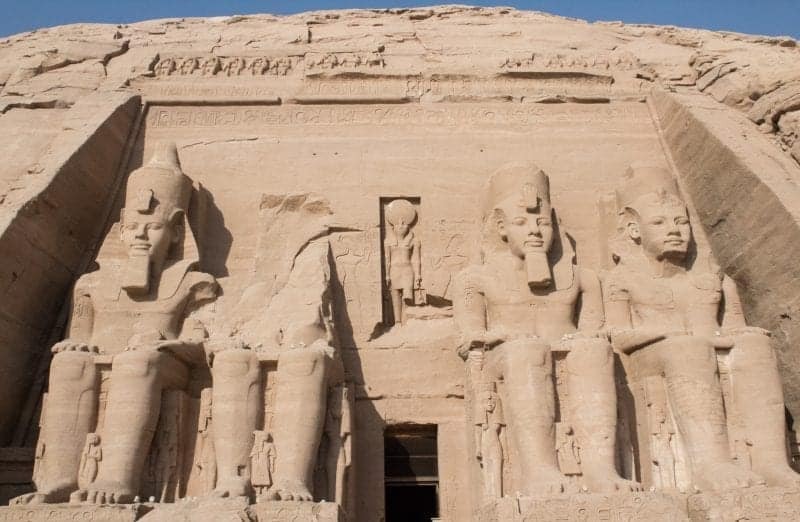 I am planning to visit Egypt, so this blog will help to visit these amazing places.